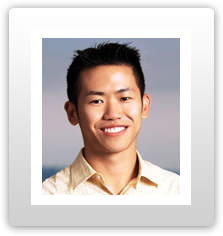 Lawrence Ng has been a successful entrepreneur, operator and investor for over 10+ years. Ng from the years 2000 to 2008, successfully grew the internet company he founded at the age of 21 without any outside funding, Oversee.net, from $0 and no staff to over $200 million in revenues and over 200 employees across three offices in the United States. Lawrence was named Ernst & Young's "Entrepreneur of the Year" for the Technology category in 2007. In the same year, Oversee.net was also Recognized by Deloitte Technology Fast 50 and Inc. 500. In addition, Oversee.net was named Los Angeles Business Journal's list of "Best Places to Work in Los Angeles."